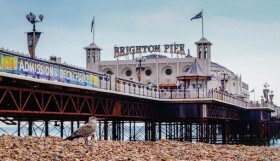 With Brighton Comedy having such a thriving comedy scene, it can be hard to pick out and keep up with the shows that you really wouldn’t want to miss. 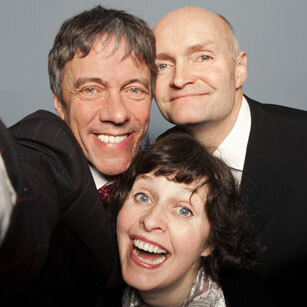 Below, we have selected some outstanding comedy, where you are pretty much guaranteed an excellent night of hilarity. Whatever your taste we are certain there will be something for everyone in this selection of March’s comedy highlights. This monthly night in the 300 seater main space at Komedia, has been a favourite on Brighton’s Gay Scene for 10 years. 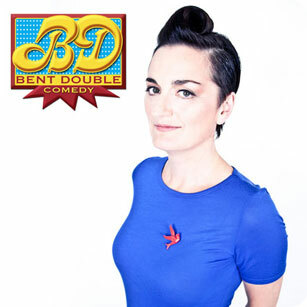 An irreverent night of comedy hosted by Brighton resident Zoe Lyons, star of numerous TV shows including Mock The Week and Michael McIntyre’s Comedy Roadshow. This month’s headliner is ex-local Angela Barnes “she’s just a gloriously down-to-earth, straight talking and extremely funny comic” The Guardian. I’ve never seen either of these skilled comedians be anything other than brilliant, so there’s no chance you will go away from this night having had anything other than a satisfyingly brilliant time. Also on the bill is Stu Goldsmith “A supremely talented stand-up, with a wonderfully funny view of the world and an effortless charm” Time Out. Sticky Mike’s basement is a great intimate venue for showcasing new comedy. Brian Gittins (of Ricky Gervais’s ‘Derek’ fame) knows this well and continues to invite some of the best alternative comedians to come and perform with him. 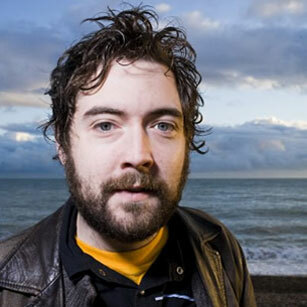 Admittedly, I put this night in last month’s article as well, but I really don’t want Brighton missing out on headliner Nick Helm (star of BBC3’s Uncle). His stand-up is part nervous breakdown, part Blackadder’s Flashheart, part rock star. 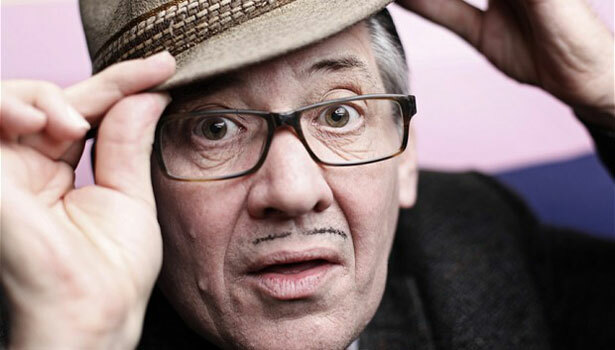 As always the show will be MC’d badly (his words) by Brian Gittins himself with support from Mae Martin, a naturally charismatic comedic storyteller, anti-comedian Ed Aczel and Brian’s naughty open spots. You’d be forgiven for thinking you were in the wrong place for comedy when you walk into The Caroline of Brunswick. It’s a well established rock/alternative pub with a daunting 3 headed dog’s head hanging over the bar. 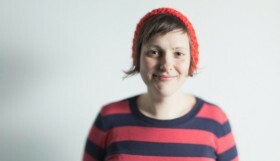 However step upstairs and you have a 60-seater lounge that offers some great intimate comedy gigs. Titter features the city’s best new comics performing not just stand-up sets but a couple will perform specifically written stories too. So if you like a slightly different format to the norm, then this evening is worth trying. There’s always a professional headliner and this month’s is Masud Milas, elected by Time Out as one to watch. 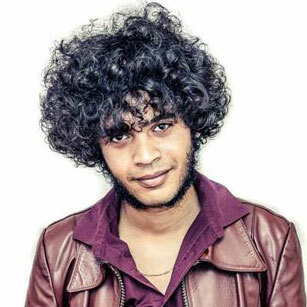 Looking like he’s just stepped out of a 70s crime series, Masud’s comedy is unique, intelligent and addictive. A top quality night of character comedy from some of the country’s leading character acts which takes place monthly in Komedia’s intimate Studio space. Shows so far have featured folk singing flash mobs, a dog in a box, TV comedy stars trying new material (sometimes succeeding, sometimes failing) and tons of brand new characters, live music and even accidental lap dances. All held together by character actress par excellence Jo Neary (best known as Judith in Ideal as well as numerous other TV character comedy roles). ‘A Joyce Grenfell of our age’ The Guardian. With support in the form of Dyball & Kerr “Characters so real they’re almost scary” The Stage and George Egg “a hugely entertaining variety turn” The Guardian. 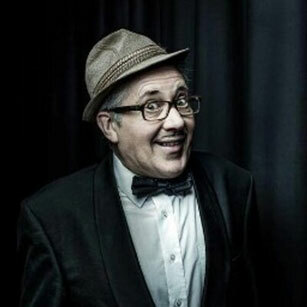 Fresh from years on his award winning BBC Radio 4 series and the huge success of his BBC2 TV Show, Count Arthur Strong gets back to doing what he does best, live comedy! 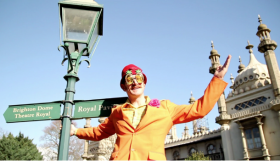 Following his second BBC sitcom, now airing on BBC1, Count Arthur will appear at Theatre Royal Brighton for one night only with malapropisms in abundance. In ‘Somebody Up There Licks Me’ he’ll be doing all sorts of wonderful things for you. You’ll laugh, cry and the other one. Here’s a personal message from Arthur himself. ‘If you only buy one ticket for something this year buy a ticket for this one twice and bring a friend. I promise you, you won’t regret it. And if you do there must be something wrong with you. No refunds’.